Situated at the end of this quiet no through road within this popular area stands this most impressive 3 bedroom townhouse. 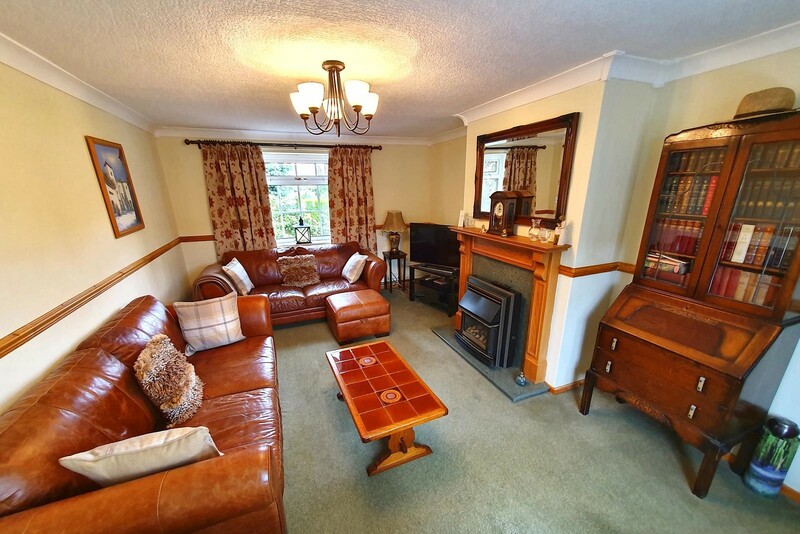 The deceptively spacious accommodation is presented to a high standard throughout and occupies a generous plot which includes a block paved driveway which provides ample off road parking and an attractive and very private rear garden. 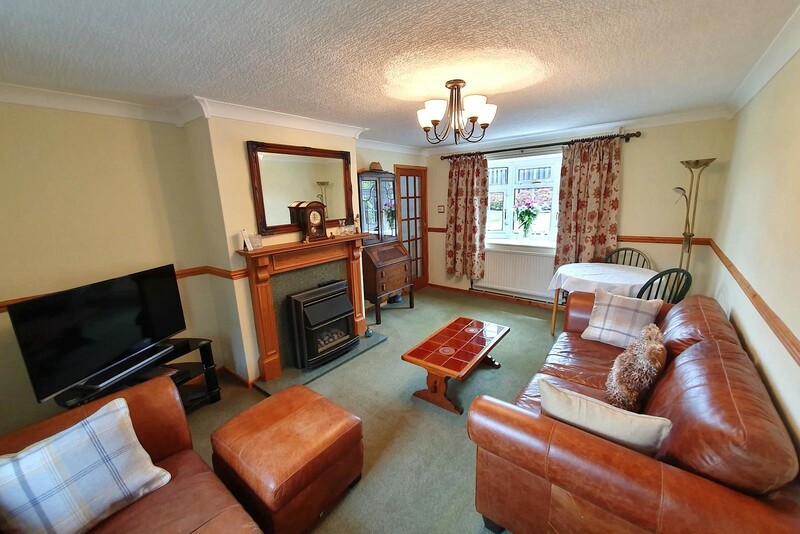 Without doubt an internal viewing advised in order for the accommodation to be fully appreciated. Front facing UPVC entrance door, central heating radiator, built in cloaks cupboard and stairs leading to the first floor. 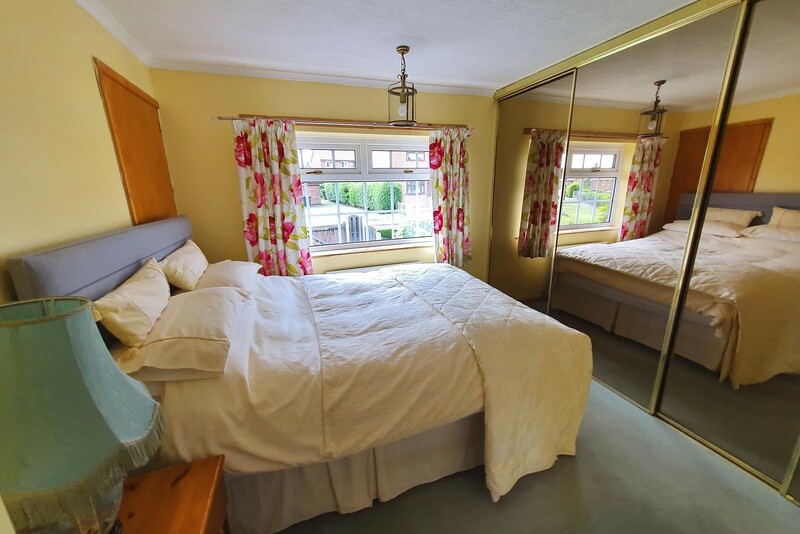 A good size room which is made bright and airy by virtue of the large front and rear facing UPVC windows, both of which enjoying pleasant views over the front and rear gardens respectively. Attractive feature fireplace with living flame gas fire. Ceiling coving and two central heating radiators. Enjoying an excellent range of attractive fitted wall and base units which incorporate a built in stainless steel electric oven with four ring stainless steel gas hob above with stainless steel extractor hood. Plumbing and space for both a washing machine and dishwasher and space for a fridge freezer. 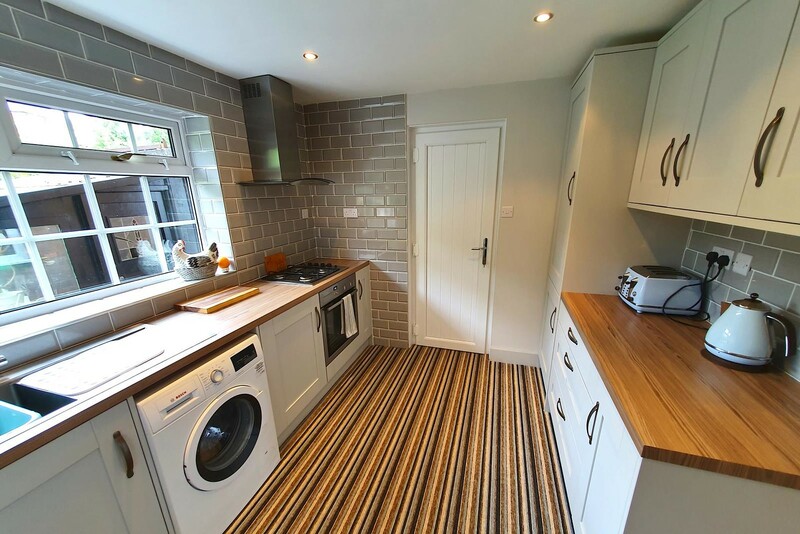 Attractive wood worktops with tiled splash backs and a stainless steel sink unit and drainer with mixer tap. Two large pantries. Large rear facing UPVC window taking in views over the rear garden and side facing UPVC entrance door. 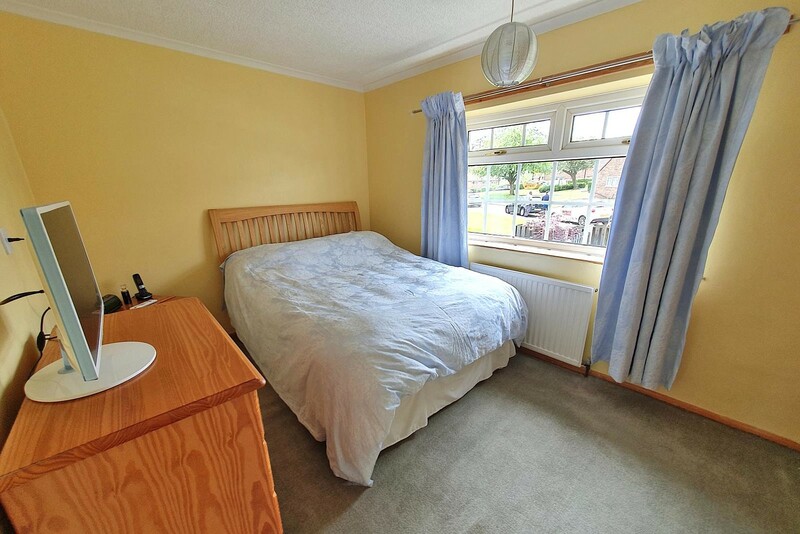 A useful room which has a front facing UPVC window and provides good storage and could be utilised as a study/ workshop. Rear facing UPVC window overlooking the rear garden. Built in airing cupboard. 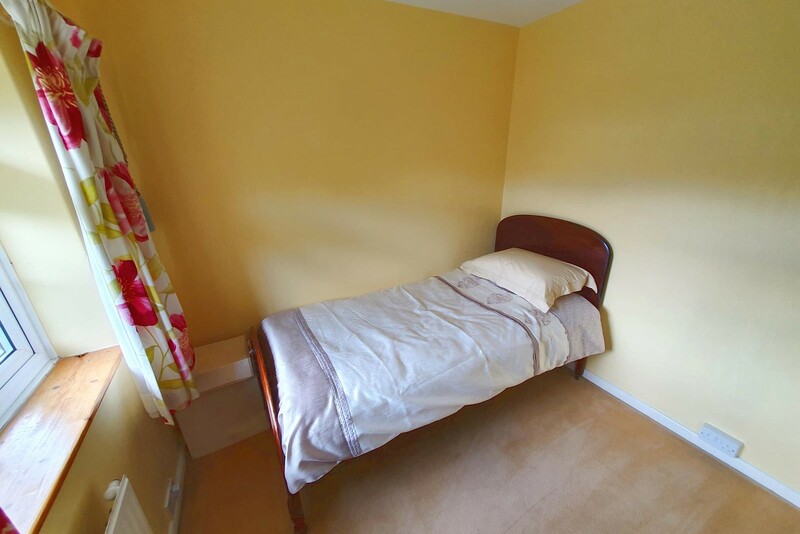 A good size double bedroom with attractive fitted wardrobes across one wall. Large front facing UPVC window enjoying a pleasant open aspect. Built in storage cupboard, central heating radiator and ceiling coving. 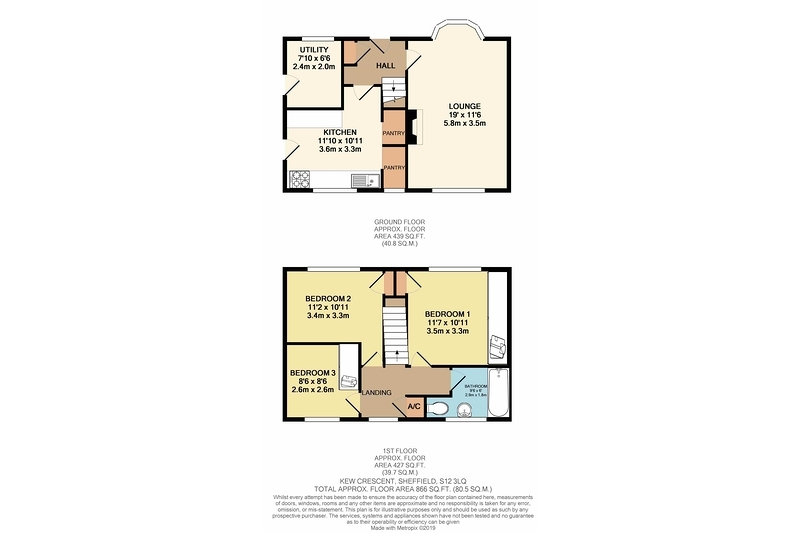 A further spacious double bedroom with built in storage cupboard, ceiling coving, central heating radiator and large front facing UPVC window which enjoys a pleasant open aspect. Rear facing UPVC window overlooking the rear garden. Fitted double wardrobe and central heating radiator. 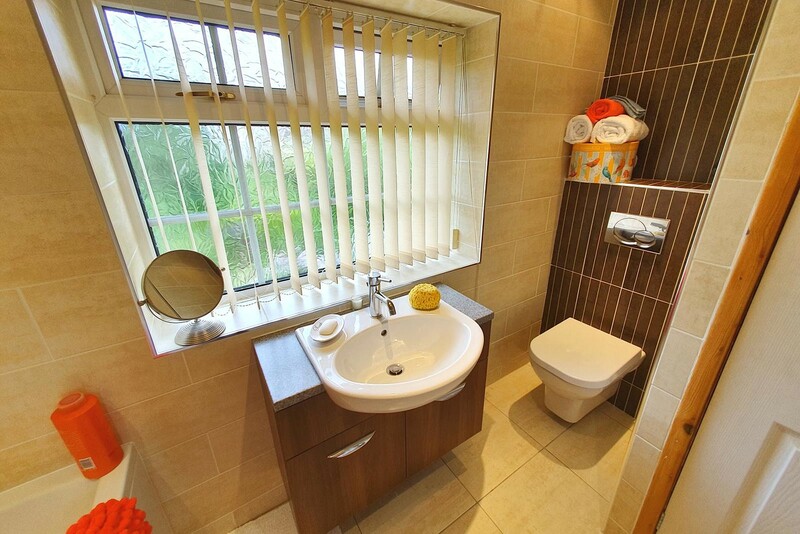 A beautiful bathroom which is fully tiled and has an attractive suite which comprises of an L shaped bath with shower above, low flush WC and vanity sink unit. 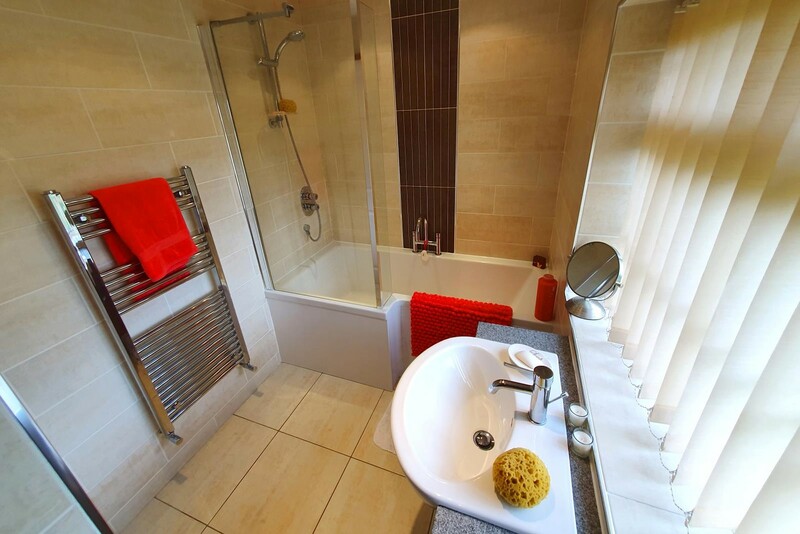 Rear facing obscure glazed UPVC window and chrome heated towel rail. 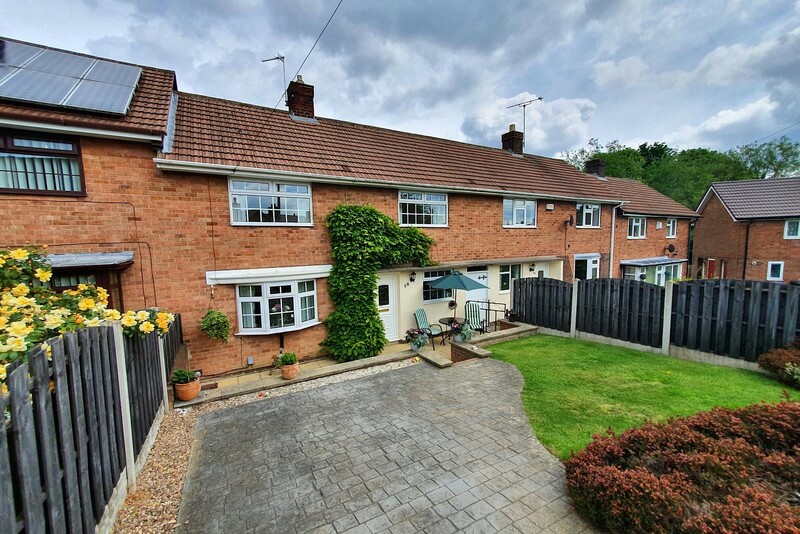 To the front of the property is a large block paved driveway which provides ample off road parking for a number of vehicles and is accessed via secure gates. Steps then lead down to the front facing entrance door. 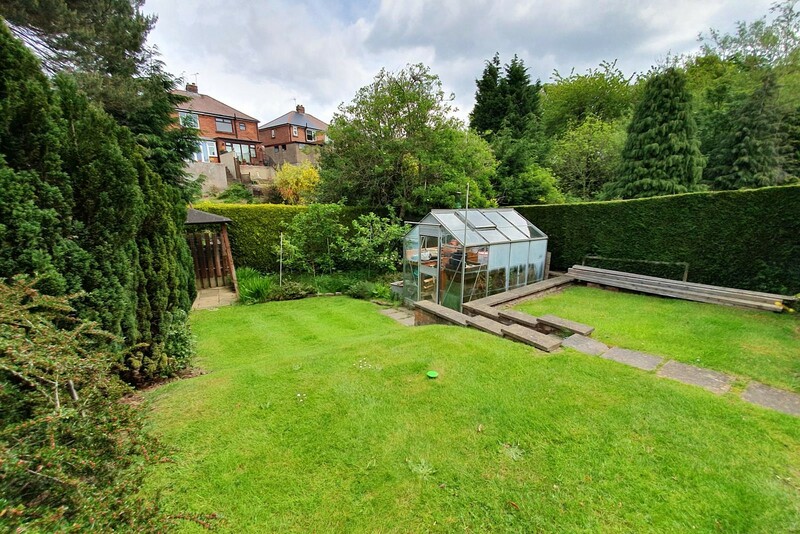 To the rear of the property is a good size garden which is mainly lawned and incorporates an attractive paved patio. 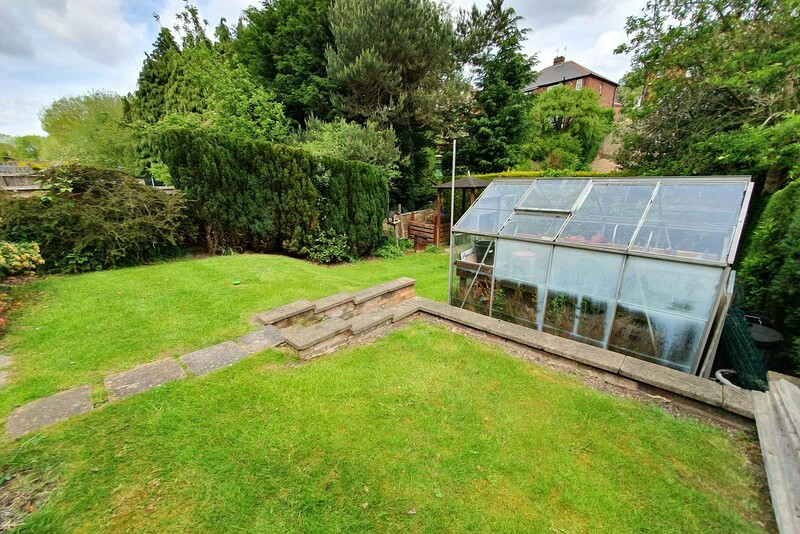 Additionally there is a wooden pergola and sizeable greenhouse. All of which has mature hedging to all three sides and enjoys an excellent degree of privacy.  I am interested in 59 Kew Crescent, S12. Please contact me about this property. I understand that the information I have provided will be used solely in relation to this propery and will not be kept afterwards. If you change your mind then you can notify us by emailing info@stavesestateagents.co.uk and we will ensure your data is destroyed. I have selected below the form(s) of contact I have authorised.